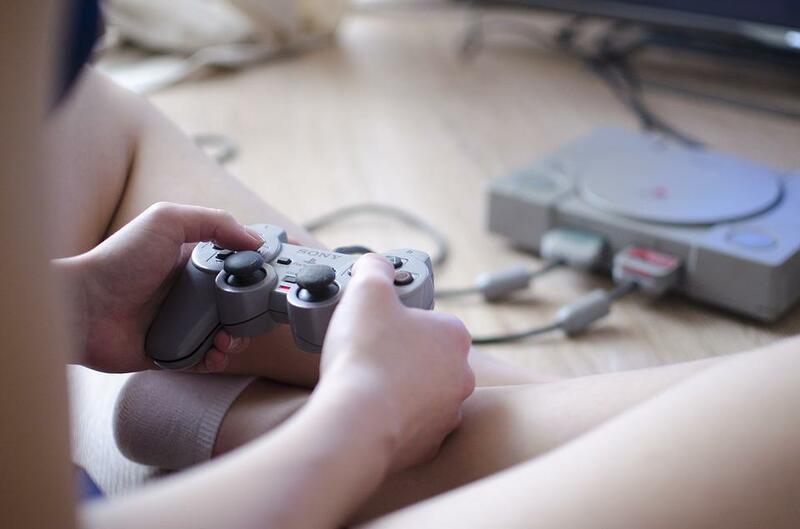 Studies show that video games may provide learning, health and even social benefits. It's every kid's dream come true: a study by the American Psychological Association shows that video games may provide learning, health and even social benefits. While negative effects of gaming such as addiction, depression and aggression have been widely known, and it is commonly assumed that gamers are lazy, this study examined how gaming can actually strengthen cognitive skills such as reasoning and memory. Joining us to discuss how video games can improve these skills, along with the types of games and amount of playtime that are most beneficial, are University of Cincinnati Assistant Professor in Instructional Design and Technology in the College of Education, Criminal Justice, and Human Services, Dr. Matthew Schmidt; Miami University Professor in the College of Education, Health and Society and the Armstrong Institute for Interactive Media Studies, Dr. Bob De Schutter; and Smale Center Director and an Armstrong Institute for Interactive Media Studies Instructor at Miami University, Dr. Eric Hodgson.